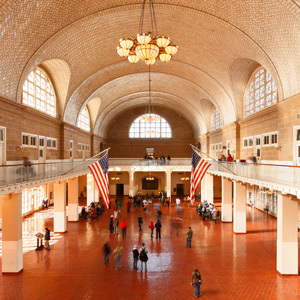 Ellis Island has become a place where families and individuals celebrate and honor those family members who made the arduous journey to a new life in America. 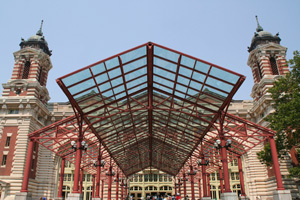 Your visit to Ellis Island can be an exciting and memorable experience. It can also be a bit confusing, especially since you have to take a ferry boat, go through security, etc., just to get here. Be sure to purchase your tickets in advance to guarantee your chance to experience this national treasure.